Printers. Sometimes you would swear they're just sitting there...laughing...quietly. Here are 7 types of printers that aren't so quiet. 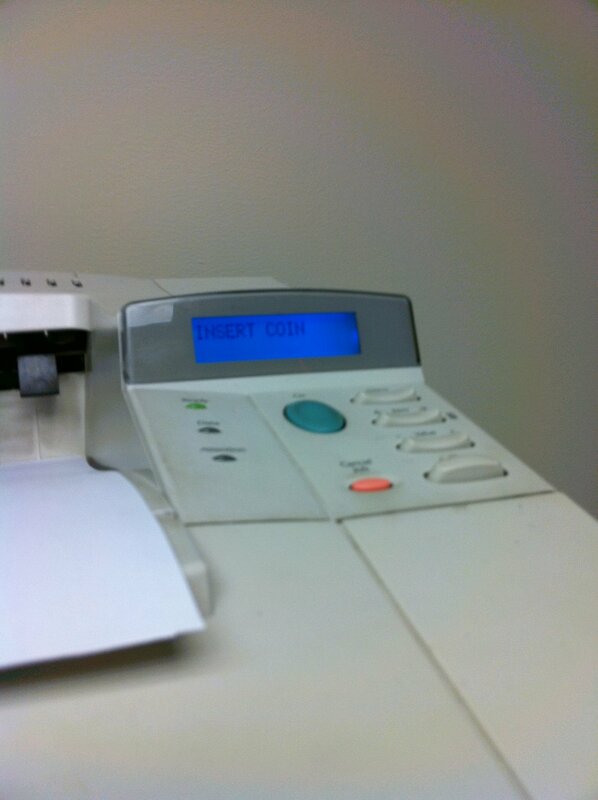 1 - That printer that dreams of one day going on The Color Run. At your expense. 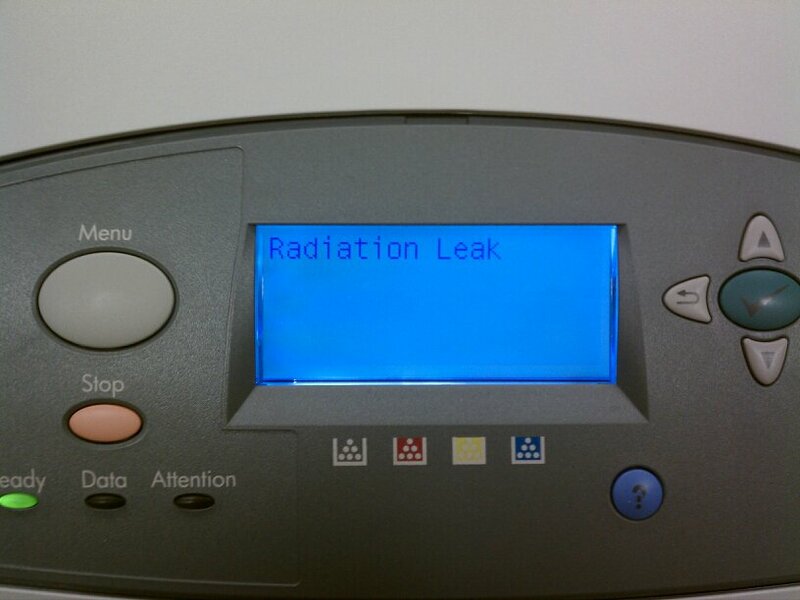 2 - That printer that always complains. Come on...it's not that serious. 3 - That printer that never makes any sense. 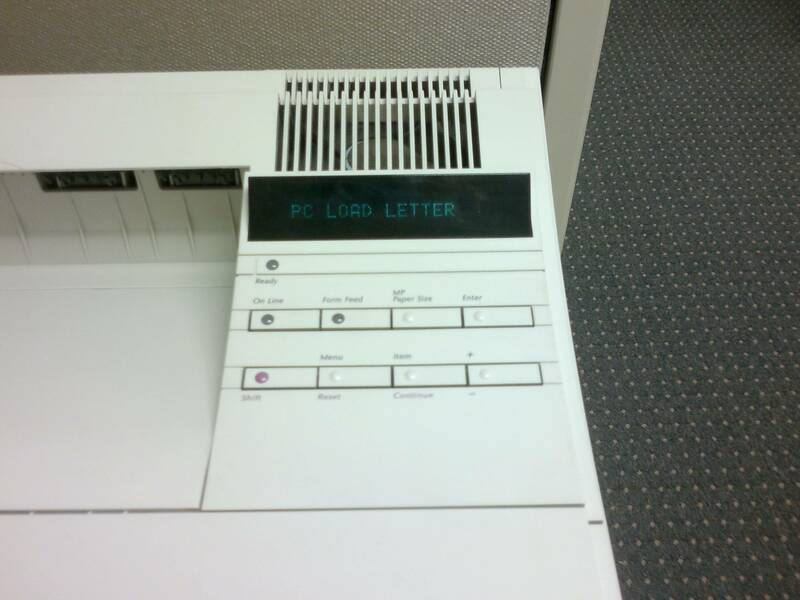 4 - That printer that awkwardly stares you down all day. 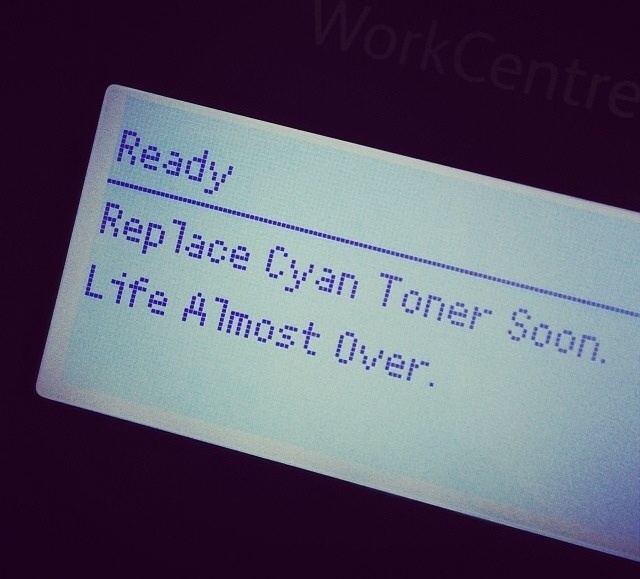 5 - That printer that can't stop quoting movies. 6 - That printer that tries to take your money. 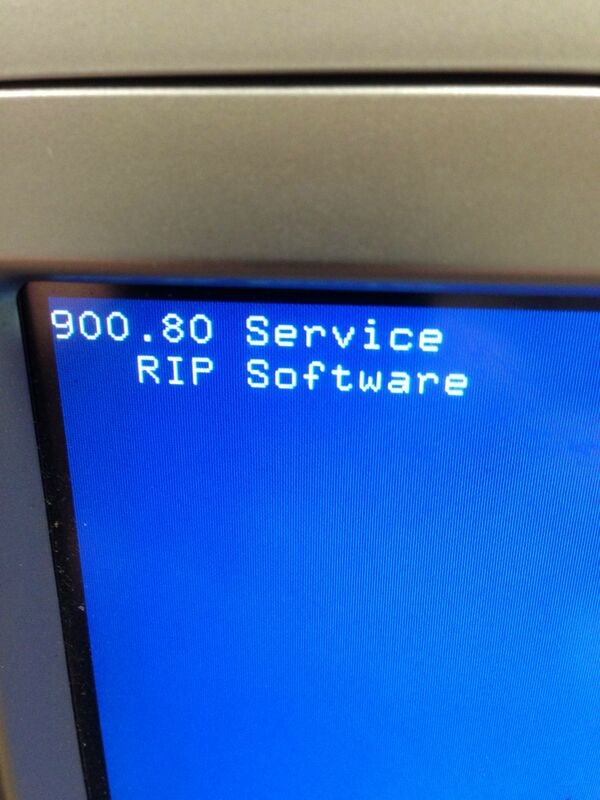 7 - That printer that likes to play dead...for way too long.